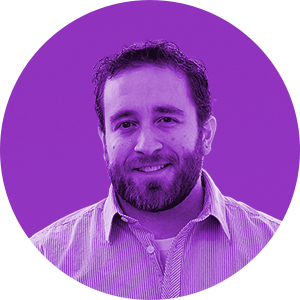 Ashley specializes in paid and integrated marketing across Birchbox and Birchbox Man. 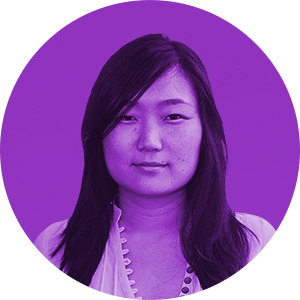 Previously, she spent 9 years in Account Management at 360i, part of the Dentsu Aegis Network. Prior to that, she worked in Osaka, Japan. Ashley has a BA in Psychology from the University of Michigan in Ann Arbor. She currently lives in Brooklyn, NY. Join us for Firstborn’s inaugural Innovation Day. This custom afternoon workshop will uncover new insights and strategies to help your brands conquer everyday challenges. Get to know Firstborn’s expert thinkers and makers, meet leaders from the fashion and beauty industries and learn how innovation disrupts a complicated media landscape and caters to today’s always-on consumers. You’ll play with new technology and walk away with unique, useable solutions for your brands. Ready to be inspired? Please note: Invites are non-transferable. 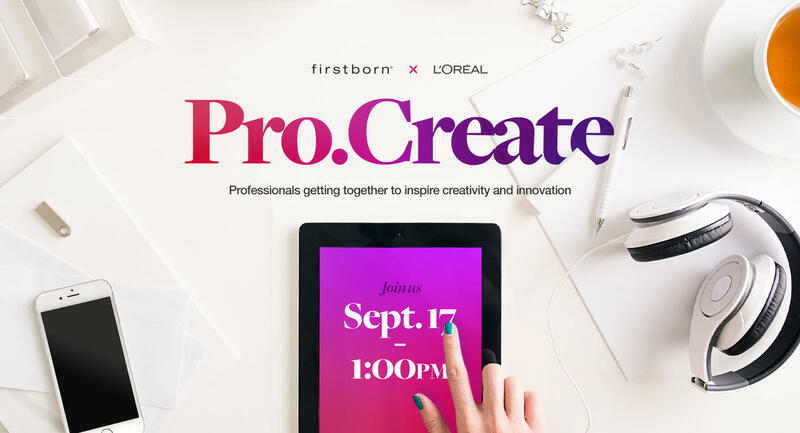 Save the date for Firstborn’s day of innovation, tailored for L’Oréal. This custom afternoon workshop will uncover new insights and strategies to help your brands conquer everyday challenges. Leaders in the beauty, tech and lifestyle industries share how to cater to today’s always-on consumers, ensure brand consistency, utilize emerging technology and drive digital innovation across their brands. The panel will be moderated by Firstborn CEO Dan LaCivita. 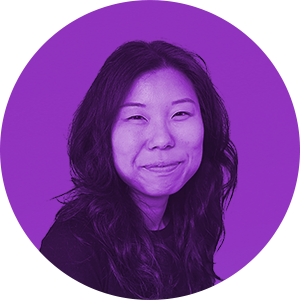 Diana is responsible for accelerating the growth of new users for ClassPass, a fitness start-up offering unlimited classes across its network of studios & gyms nation-wide, via paid marketing efforts spanning digital and offline. 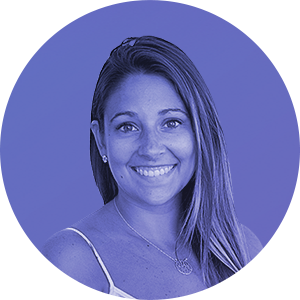 Diana has spent about half of her 10 years in media on the agency side, working across digital accounts like Nike, Expedia and AMCtv, and has since specialized in direct response marketing at companies such as Gilt.com and Experian. 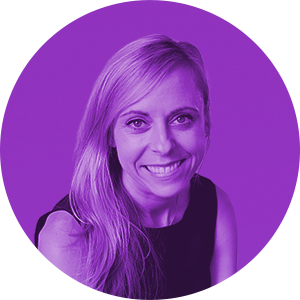 Joanna heads creative and design across the globe with multi-disciplinary experience in advertising, design, and technology. She is a combination of big Texas ambition and New York City sophistication. 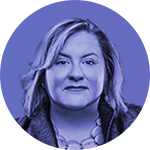 Her passion and creativity has impacted some of the world’s most recognized brands, most recently as the design lead for the Citi Mobile App for Apple Watch™. 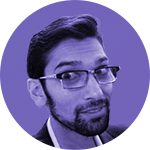 Nitin Bhargava, Director of Retail Sales at littleBits, has more than a decade of experience bringing new technologies and product categories to direct and third party retail environments. 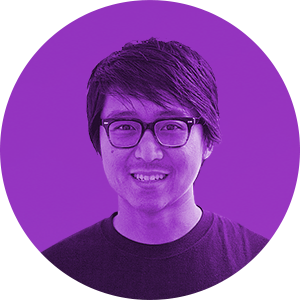 Before joining littleBits, he managed sales and merchandising at Kidrobot, the designer toy company, and marketed retail product at MakerBot. Attend four specialized content tracks that will offer insight on topics that can help move your brands forward. Learn how unique consumer engagement strategies increase market share in physical environments, as well as how the physical can be connected to digital through mobile and ecommerce. See how Pepsi reimagined their beverage experience and ushered fountain machines into a new, digital age. We’ll introduce new technologies that can transform the counter experience and make shopping more personalized than ever before. 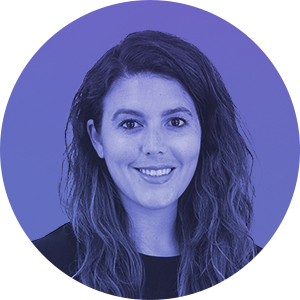 Crys is the head of product-based innovation, revolutionizing hardware and software for Pepsi, Patrón and Morgans Hotel Group. She also helps shape company strategy, day-to-day operations, and new business approaches. 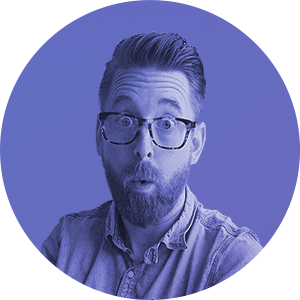 Jonathan leads creative for Firstborn's ever-growing content development studio. 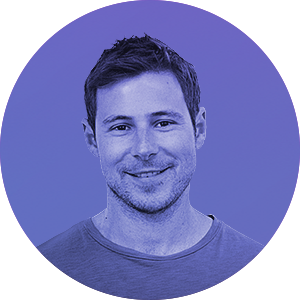 Alongside the rest of the team, he defines the visual direction and style of work, from conception to delivery. Alex Krawitz leads original content development and strategy for the Firstborn Studio, a cross-discipline department of creatives, motion designers, 3D graphic artists, video editors and creative producers. Devon currently leads the charge on Redken and has managed projects for Pepsi, Equinox and Fisher-Price. She previously worked at Code and Theory, followed by a stint in fashion. From discovery to UAT testing, see how brands like Redken and Urban Decay are taking advantage of real consumer data to drive engaging, customer-focused experiences across channels. Jayse ensures projects are aligned with industry best practices in terms of usability and overall interaction between user and product. She’s worked with HGTV, the Wall Street Journal and Citibank. 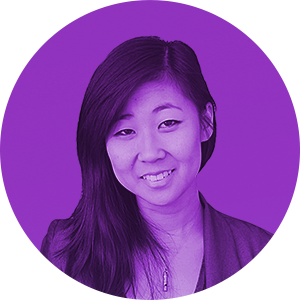 As Senior Producer, Kelli manages the production process for the L'Oréal Luxe portfolio. 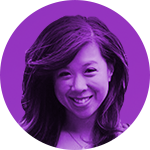 She's led projects for brands including Lancôme, Redken, Ralph Lauren Fragrances and Urban Decay, among others. Deliver the right content, to the right people, in the right places. Discover how brands like Patrón and Mountain Dew leverage VR storytelling to captivate audiences with immersive brand experiences. Plus, explore how Audible’s cross-channel campaign delivers rich, original content that engages its core audience. Seth heads up original content development and strategy, leading interdisciplinary creative teams to create groundbreaking work. He manages a prestigious list of clients including Audible, Patrón and American Express. Will oversees all live action production. 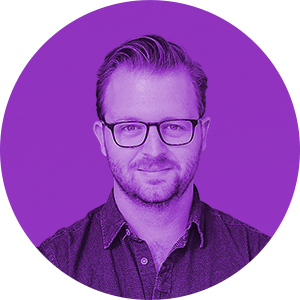 He has led the production of broadcast commercials, branded content, and VR experiences for clients such as Pepsi, Google, JetBlue and American Express. Dave works to ensure all projects are created to the highest standards—strategically, aesthetically and functionally. He graduated from The University of Denver with a BSBA in Marketing and Advertising. Find out how HBO and Mountain Dew use behavioral segmentation and qualitative market research to create on-brand loyalty programs that build one-to-one relationships with their most valuable consumers. Plus, discover how to create an approach to loyalty with a greater focus on the total customer relationship, engagement and advocacy. 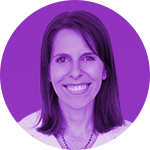 Natalie ensures creative is grounded in solid strategic insights. Working to mine and weave truths about brands, people and culture, she helps create work that is both resonant and realistic. Eugene leads the Strategy and Analytics team, working to develop effective strategies across all projects and initiatives. 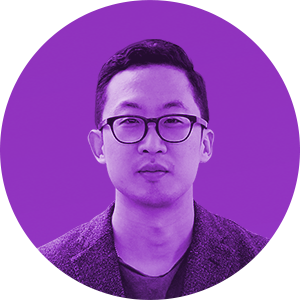 A Vanderbilt grad, Eugene has worked at Dentsu, mcgarrybowen and BBH. 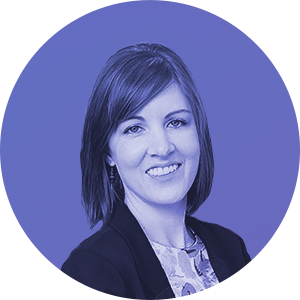 Katie manages day-to-day details and larger project milestones for clients including Lancôme, Cycle for Survival, Disney and Aquafina. Firstborn was her first "real" job out of Boston College. Emotive Digital combines omnichannel, multi-sensory media platforms with a mixture of creative contents to maximize brand power at the point of decision. Swirl offers leading retailers, brand advertisers and publishers the industry’s most advanced platform for beacon-powered mobile marketing.